Alex Sayz: Are we not good enough to get the equipment we need? Are we not good enough to get the equipment we need? This a problem that every single DJ have to face time after time. It's our fault. We should be more demanding. 50% of the time there is an issue with the equipment. I don't get it? Why do the nightclub owner or the promoter want to pay more money to get a named DJ and are NOT ready to pay extra for some equipment? I've seen this problem more often since I started to play with CDJ 2000 and USB stick. The mentality is "we bought these players for 4 years ago and they still work. We won't upgrade until the are broken. If others can play with CDs so can you". Isn't it better to sell the stuff before they brake and buy what DJ's of today wants? More importantly, why do you want me on your nightclub if you don't want me to perform as good as I can be. Imagine this. Let's say the nightclub owner could be a racing team owner and the DJ is the driver. So you pay your driver to race in a Formula 1 race and you provide him with a Skoda? Who lose money here? 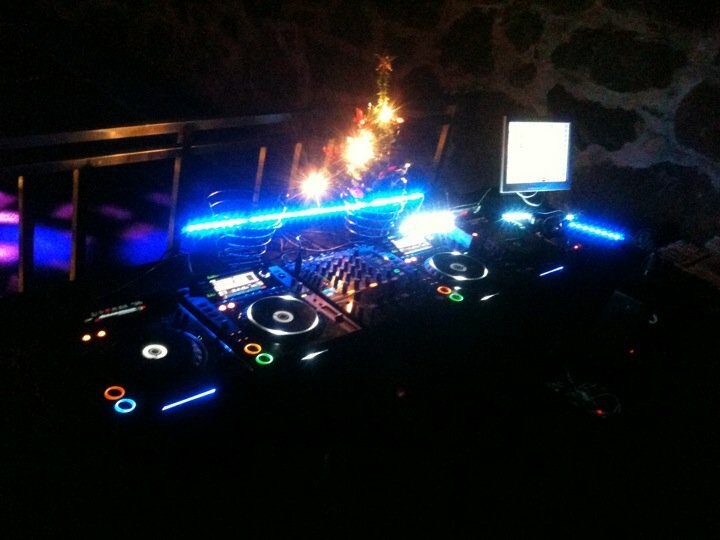 My cockpit requires minimum of 2 Pioneer CDJ 2000 players, 1 DJM 800 or DJM 2000 mixer and good monitors.